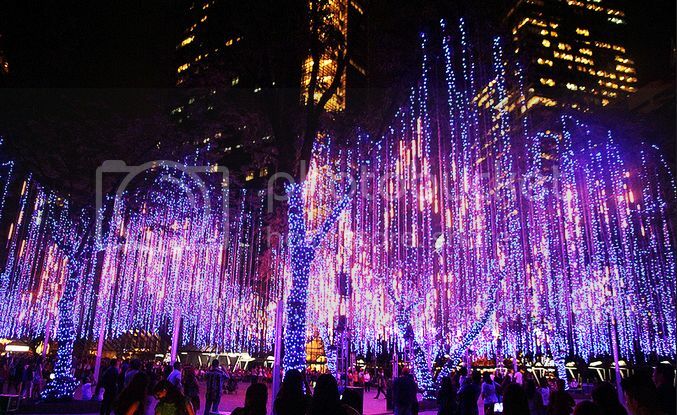 “It’s more fun in the Philippines” because Christmas in the country is the longest celebrated season in the world! Now that we’re counting the last days of December, the festive season is at its hype! It’s the perfect time to spend Christmas in the northern region of the country as the season is dry and the month is cold. And a great place to start the northern escapade would be Vigan City, Ilocos Sur. Vigan is home to the UNESCO World heritage village found at Calle Crisologo- its brick stoned streets and lines of Spanish-old houses will give a vintage touch to your album. While there, locals would recommend a Kalesa ride to tour the family all around Vigan. Starting from the old church bell, to pottery making, to museums up to the zoo in Baluarte, make sure to also try the Ilocos longganisa , their empanada, dinuguan and bagnet to get the full Ilocos experience. From Vigan, you may also take the chance to visit neighboring towns in Ilocos Norte; from Paoay, Batac, Laoag to Pagudpud. Baguio City is not the summer capital of the Philippines for nothing, but why wait for summer when you and your family can have a December getaway on the mountains of Benguet. The cold December air just adds up to the family experience and the city of pines has a list of itinerary for the family to do. Take a stroll on the popular Christmas village at Baguio Country Club which only costs Php 100 entrance fee for adults and children 13 years and above, while children from four to 12 years old are charged for Php 50. Speaking of strolling, don’t forget to have a family time by Baguio’s parks such as Mines View Park, Burnham Park, Wright Park and Camp John Hay. Dinosaur Island is also a treat for the family. Aside from the places, Baguio has indeed tons of restaurants to try, but what’s not to miss are all-time Baguio favorites such as the Sundot Kulangot, strawberries and Good Sheperd products. Yum! Aside from being the Christmas capital of the country, Pampanga is also dubbed as the “Culinary capital of the Philippines”! Their homegrown restaurants include the L.A. Bakeshop for its freshly baked cheese and Spanish bread paired with Tsoko Batirol or Kapeng Barako and must-try Coco’s special fried rice and Pancit Maya meals, the Denlim’s Kitchen that can accommodate around 24 guests each night so reservations must be made beforehand, Everybody’s Cafe for its exotic dishes like butete (frogs) and camaru (crickets), the Rainforest Kichene for its forest-inspired ambiance and healthy and green eating lifestyle and a whole lot more to discover. 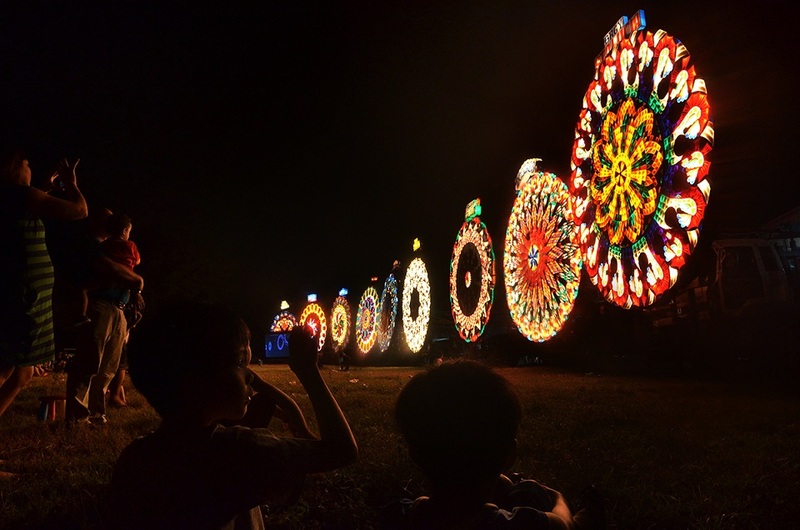 Of course, don’t forget to catch the widely anticipated Giant Lantern Festival of Pampanga that runs from December 26 to January 01. Bohol as the locals say is God’s little paradise! The statement is bold and strong because Bohol has a tremendous list of places that will fill the family experience with its wonders. The island is more than just the Chocolate Hills of Carmen and the wide-eyed nocturnal Tarsiers, it’s also home to the best known beaches where you can get whale and dolphin watching tours. It’s where you find the purest underground lake of the Hinagdanan Cave. Plus, there’s a number of century-old colonial churches to visit and other sights to wander such as the famous bamboo hanging bridge, the Loboc river cruise, Bilar’s Mahogany man-made forest, the Raja Sikatuna National Park, two or three gorgeous waterfalls and a whole lot more. Exciting! “The Queen City of the South and the oldest city in the Philippines”, Cebu is sure to mesmerize your family Christmas vacation adventure. As the first Spanish settlement in the country, the city boasts with historical museums like that of Fort San Pedro, the southern mini version of Fort Santiago, the oldest Roman Catholic church in the country, the Basilica del Santo Niño, also hailed by Catholics as the “Mother and Head of all Churches in the Philippines” by the Holy See, and the oldest street in the Philippines, Colon Street. All of which are in walking distance to each other. Also, do visit the oldest and most popular temples in Cebu, including the popular Taoist Temple. Climb up to 100 steps to reach the temple itself. Once there, light some joss sticks and pray for the New Year ahead. You can also get your fortune read from the Monks. Check out Cebu’s ultra-famous Carbon Market to find inexpensive souvenirs and well-known native delicacies, the market is now over a hundred years old, so to speak! With old, comes the new as well such as the infamous Temple of Leah, built from a tribute of love, shopping malls such SM Seaside City of Cebu and Ayala Center Cebu. Cebu is also home to the Oslob whale shark watching and a number of water sport activities to try. Can’t wait! Known to be “The last frontier of the Philippines,” Palawan will give more than enough reasons to make your family stay a Christmas break to remember. The diverse nature spread across the island is home to rare and endangered species like the metallic Colored peacock, the shy mouse deer, the cuddly bear cat, endangered sea turtles, the reclusive scaly anteater and the crocodiles. It’s also a sanctuary to various kinds of birds and over 600 species of butterflies fluttering around the fields of Palawan! 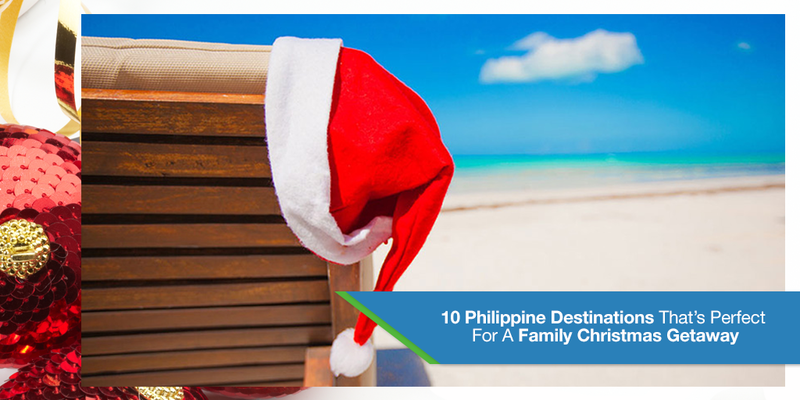 With nine incredible islands; Coron, Central Palawan, Cuyo, El Nido, Puerto Princesa, Port Barton, Roxas, Sabang and Taytay, the whole family is sure to have the Christmas vacation of a lifetime! Diving sites is one the biggest tourist attractions in Palawan. And Coron is famous for its wreck diving destinations in the world because of the 12 historical Japanese ships that sunk during World War II. Coron also boast some of the great reefs with corals and fish, lakes and cave dives. Night Dives and overnight Safaris are one other exciting things to do in Palawan as well. They also have biggest nature park in the Philippines such as The Tubbataha Reef Marine Park considered as one of the top dive destinations in the Philippines, the Tigman Beach, the Puerto Princesa Subterranean river, known as the World’s Longest Underground River, the Manikit Hot Spring, Estrella Falls, the Mangit Cave and the Miniloc Island Lagoons. So amazing! “The fruit basket of the Philippines,” just right for the festive season! Second, it is highly-praised for its safety and security services plus the honesty of its cab drivers! Third, it is the incumbent Philippine President’s hometown. Fourth, its tourist attractions are budget-friendly! So while in Davao, make sure to spend a family quality time going to Eden’s Nature Park for the adventures and the food, the People’s park for the lush vegetation and its 1,000 species of plants coming from all over the world, including Southeast Asia, Australia, Africa, and South America! Whoa! The Crocodile park for its bred reptiles and the Philippine Eagle Centre for the country’s finest bird, the Philippine Eagle and many more! Bacolod is a place filled with sites to visit! There are historical sites such as the Mariano Ramos Ancestral home and the timeless manor of The Ruins in Talisay City, the religious sites like that of Palacio Episcopal (The Bishop’s Palace) and the San Sebastian Cathedral where you find the Centennial Bells. Since it is Christmas time, the Christmas Village will be open! The gallery features almost two decades worth of collections where you also see the incredible details of the miniature Christmas village all done carefully and hand painted by the owner. Plus, Bacolod’s wildlife and nature parks are sure to impress with its Buro-Buro and Bucal-bucal Springs and the Mt. Kanla-on Natural Park which is home to many endangered animals, such as the Bleeding Heart Pigeon, the Negros Fruit Dove and many more which makes it an ideal bird watching spot. Also, splurge on the city’s fine cuisines and taste Bacolod’s popular dishes like the Lumpiang Ubod (Fresh Lumpia), Inasal (Grilled chicken), Kalamayhati (local version of rice cake), Roli bakeshop’s Napoleones, Piyaya, Pinasugbo (local version of Banana Fritters) and the Uga or dried fish, one of the best and most appetizing foods for most of the Bacoleños. Go! The road trip to Zambales will sure give you the traveling nomad you get from watching those movies. And the road itself is just the prologue to a fun family Christmas getaway! Because once you reach Zambales, it welcomes the family with a camping spirit! At Subic, you can trek along Pamulaklakin jungle trail. And knowing Subic as a popular diving destination, take the chance to dip and explore the Bay’s marine life and World War II shipwrecks. This is also your chance to step into a tiger enclosure as part of Zoobic’s caged tour and swim with sea turtles and dolphins at Subic Ocean Adventure. Plus, enjoy a Christmas shopping spree at the Royal Duty Free Store, Harbor Point Mall and the outlet stores of international brands such as Adidas and Nike. Aside from Subic, San Antonio is another perfect route for the nature-loving family. This town is home to Pundaquit beach, a place for camping and hidden coves. Your family can park in Pundaquit and rent a boat ride to Nagsasa and Anawangin coves (other popular camping sites). These beaches are lined with pine trees giving another vibe of Christmas experience. Ask the boat guide to lead you to the islands of Camara and Capones, the rock transformations are a sight to behold. Of course, this list would not be complete without “The capital of the Philippines,” Metro Manila! The concrete jungle is home to top shopping malls from every city of the National Capital Region. There are tons of food hubs that will fill the family palate all over the Metro [Read: Food Hunting: Cheap Eats Around the Metro For Your December Dates Under Php 500]. A number of hotels, from high-end to low-cost are available to stay as well [Read:10 Staycation Spots to Spend the Holidays] . Plus, with different places to go, you can also bring your family to an unusual hip and young kind of bonding experience [Read: Hip And Young Places To Spend Your “Barkada” Christmas Celebration]. 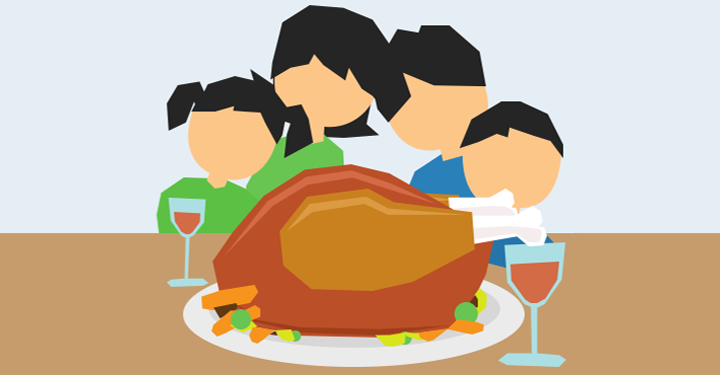 If you want to have that perfect family Christmas getaway, and need a budget to hold that dream together, then PawnHero is your Santa Claus this season. The online pawnshop accepts a wide variety of items providing quick cash loans with low interest and high appraisal values. Just download the PawnHero app to start or visit the PawnHero website to learn more. For gadgets to capture woderful memories of that Christmas dream vacation, you can check out Marketplace.phand find authentic and pre-loved GoPros or cameras. The online shopping store are filled with carefully tested second hand brand name items on bargain prices. Don’t forget to like PawnHero Philippines and Marketplace by PawnHero on Facebook to get updates, join games and win cash prizes.